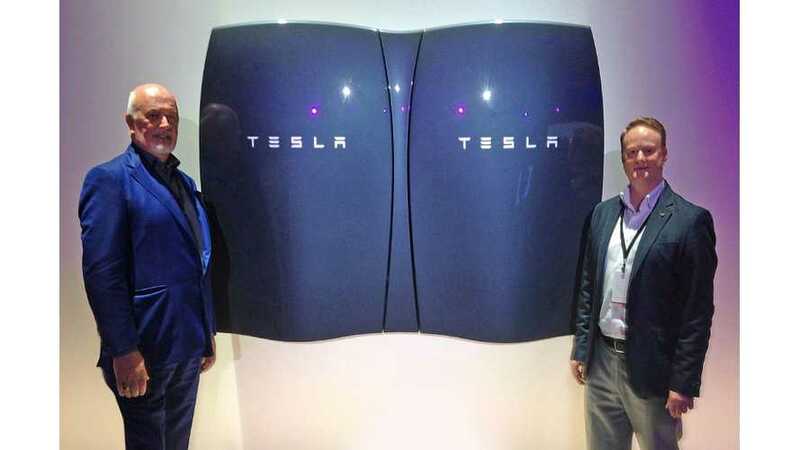 Gaelectric announced a partnership with Tesla Motors on energy storage systems in Ireland. Their first project will be a 1 MW demonstration ESS, integrated with renewable energy sources. Gaelectric is focused on wind power generation and battery storage could be a valuable asset. Deployment is scheduled for the 2016, but they are already thinking about future projects. Besides developments and demonstration of ESS, Tesla and Gaelectric also are seeking business opportunities. "Specifically, exploring opportunities for other Tesla Energy products in residential and commercial applications. Ireland has many compelling features for the commercialisation of the Tesla Energy product range given its scale and ambitious renewable energy targets and favourable regulatory framework. Investigation of other European markets also forms part of the collaboration. 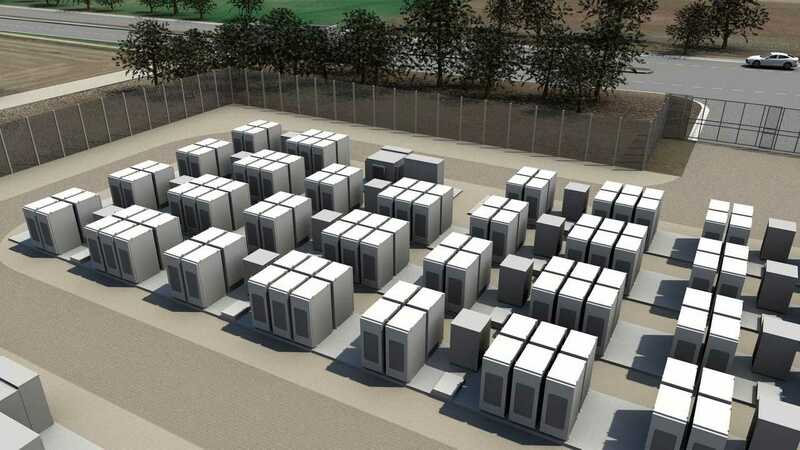 Tesla is amplifying efforts to accelerate the move away from fossil fuels to a sustainable energy future with Tesla batteries, enabling homes, business, and utilities to store sustainable and renewable energy to manage power demand, provide backup power and increase grid resilience."